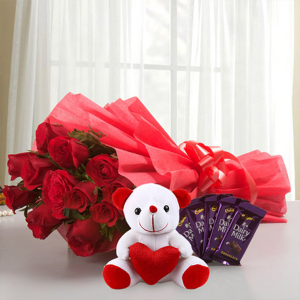 Send flowers to your kith and kin in Jabalpur, online with MyFlowerApp, and let the love amidst you increase exponentially. 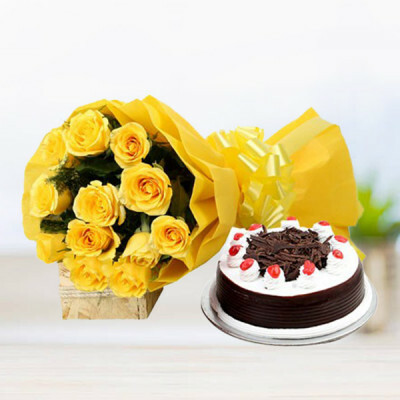 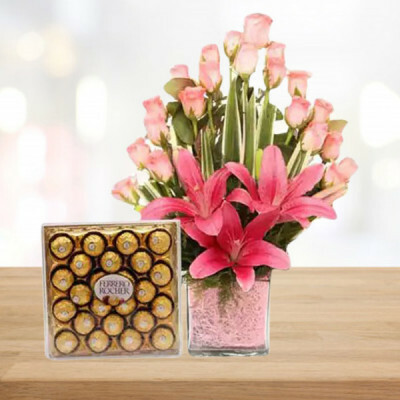 Choose from our numerous gorgeous arrangements or customize your own bouquet, and add chocolates, cakes, gifts to the combo for an added surprise element. 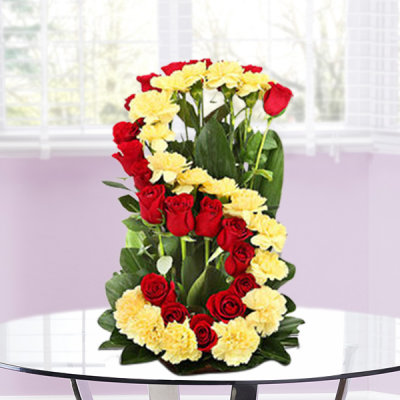 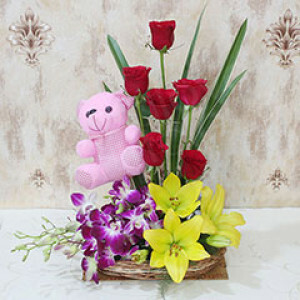 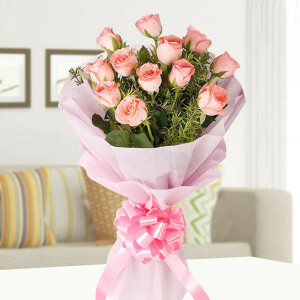 We will deliver professionally, anywhere in the Marble City, fresh handpicked flowers, within 3 hours.